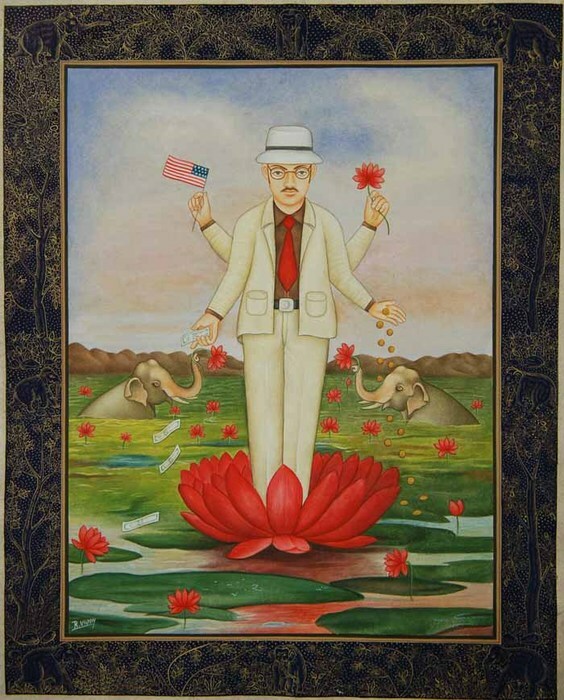 Born in America, Waswo X. Waswo has spent the past ten years of his life living and travelling in India. 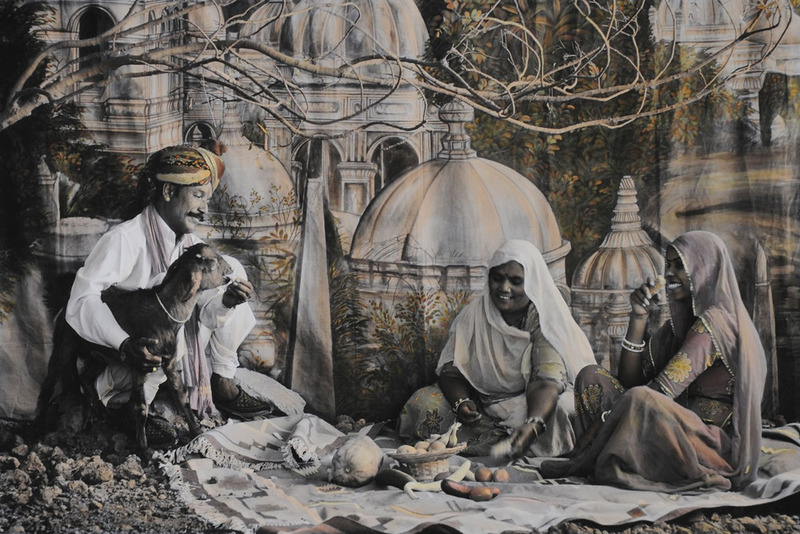 He has kept a home and studio in Udaipur, Rajasthan, for the past five, where he has produced a large body of work that the artist broadly refers to as A Studio in Rajasthan. 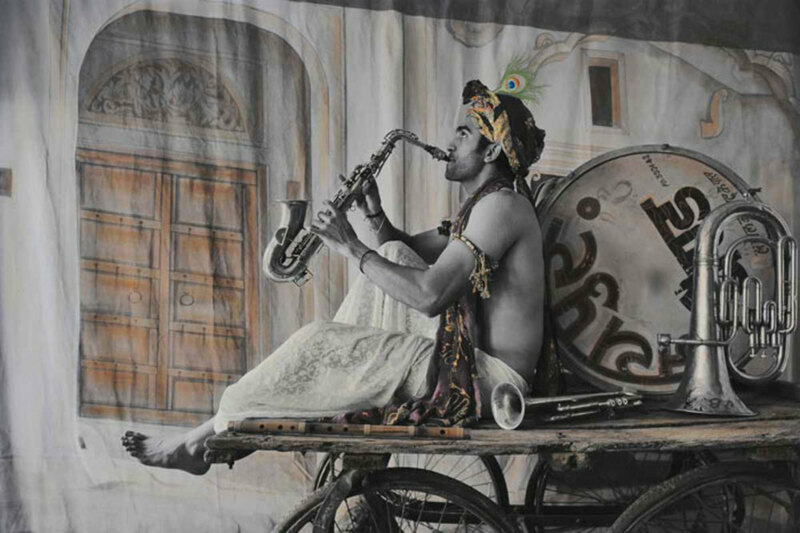 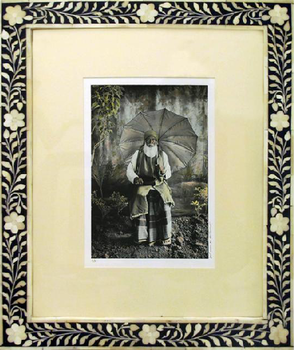 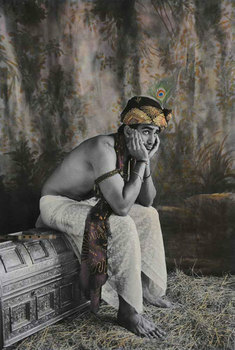 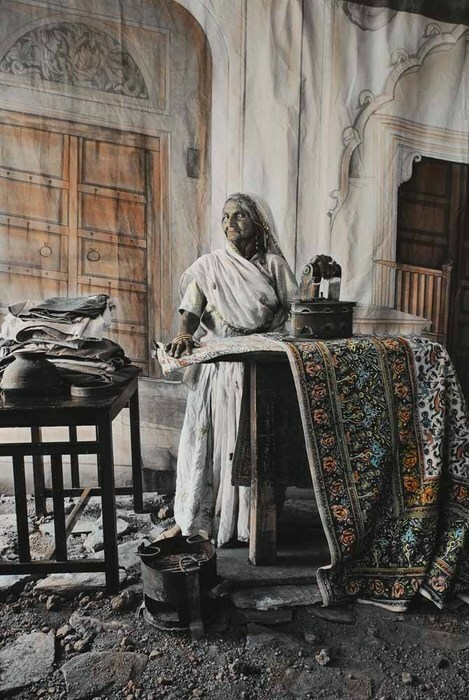 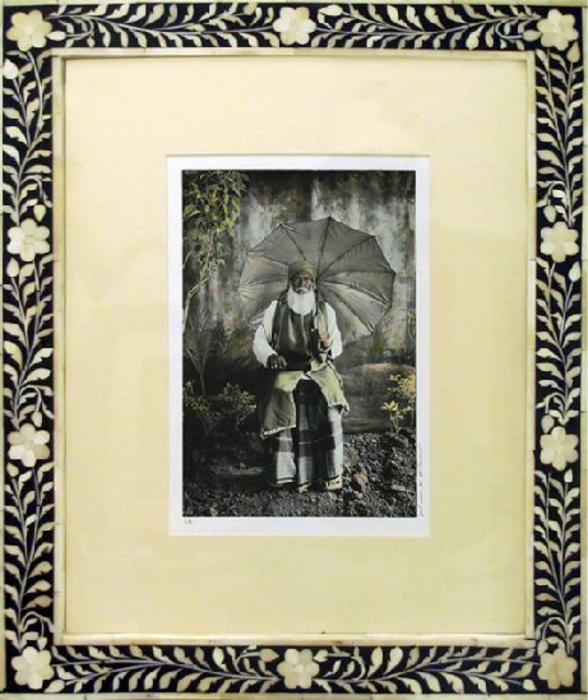 Waswo X. Waswo is an artist and writer formerly most associated with his sepia-toned photographs of India. Waswo’s first major book, India Poems: The Photographs, was in part a challenge to politically correct notions of the western artist's role in responding to Asia, and his work has been critiqued in the light of cultural theories that stem from Edward Said and his book Orientalism. 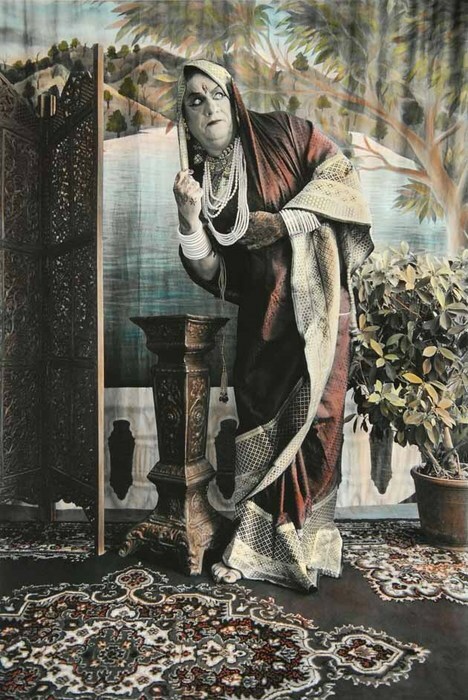 Hailing from Milwaukee, Wisconsin, U.S.A., Waswo studied at the a University of Wisconsin – Milwaukee, The Milwaukee Center for Photography, and later at Studio Marangoni, the Centre for Contemporary Photography in Florence, Italy. After extensive worldwide travels he settled in India in 2001. 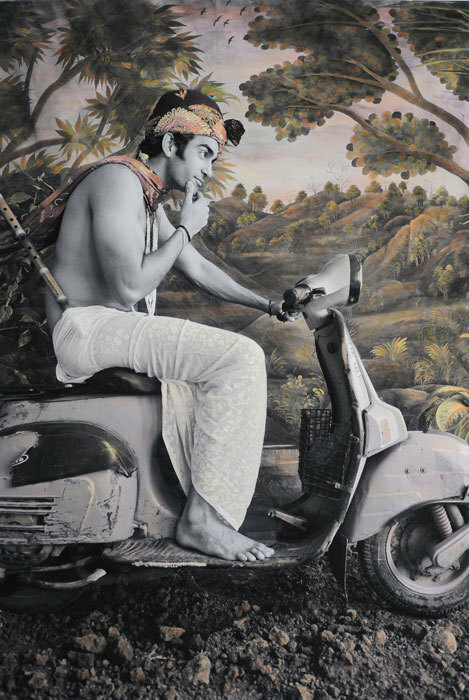 In his recent series, A Studio in Rajasthan, Waswo playfully re-examines the genres of both the ethnographic photograph-as-document that is linked to the colonial era, as well as the fantasy-inspired make-believe that has emanated from traditional Indian portrait studios. 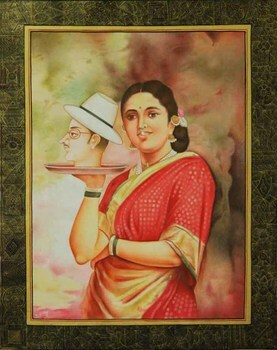 Using the dual attributes of each...fact and fiction...Waswo concocts an inspired mix of homage and critique. 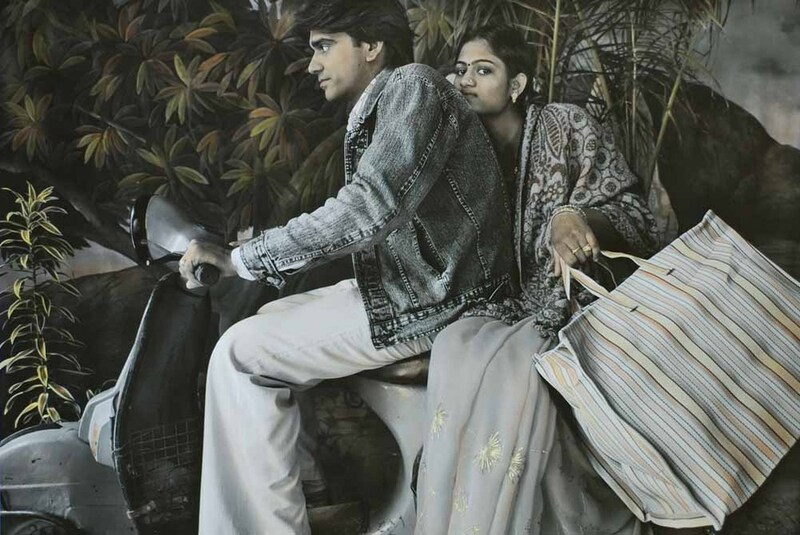 The resultant images straddle a line between the retro and the contemporary that resist easy efforts to classify them. These works are layered. 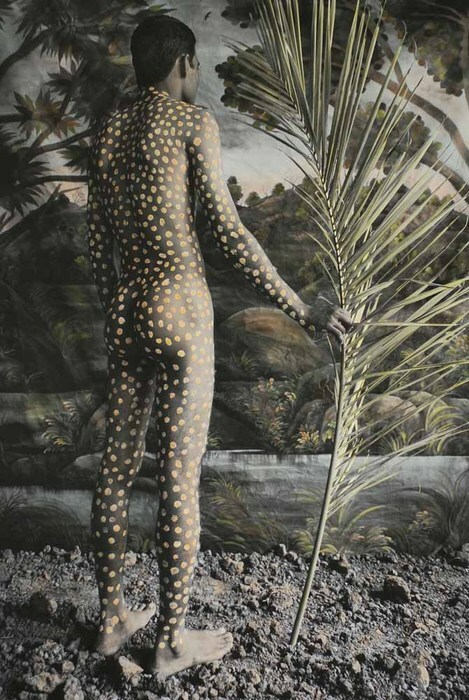 They can cause a viewer to rethink what he initially perceives, question the dialogue set up between photographer and model, and eventually challenge the viewer’s own preconceptions. Waswo works with a variety of local craftsmen and artists in Udaipur. 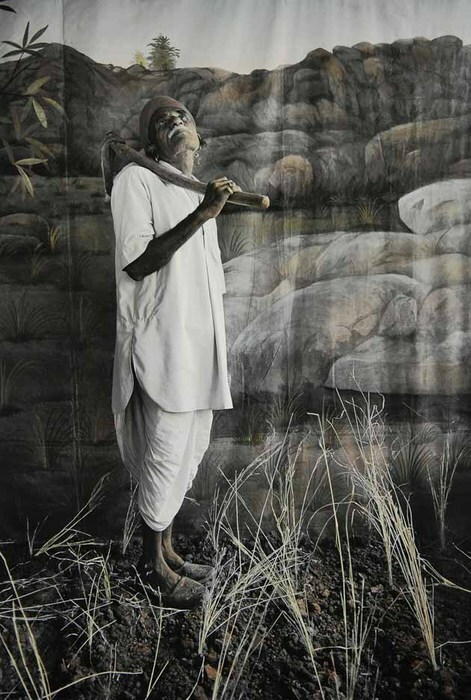 Foremost among these is Rajesh Soni, a third generation photo hand-colourist whose grandfather, Prabhu Lal Soni, was once court photographer to the Maharana Bhophal Singh of Mewar. Soni’s careful craftsmanship in the painting of Waswo’s digital prints is an integral part of the process. His immense contributions to the project have been well documented, and as chief collaborator he signs the reverse of each print. 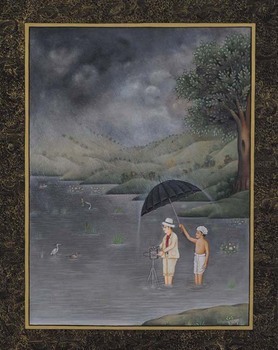 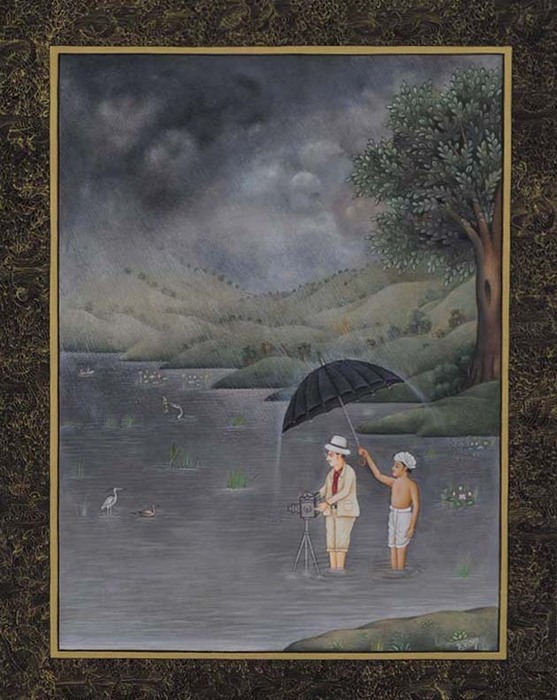 Waswo has also collaborated with the Udaipur-based miniaturist R. Vijay to produce a series of self-critical and autobiographical miniature paintings that explore experiences and feelings about his life in India. Recently the artist has begun a separate series of photographs titled New Myths. 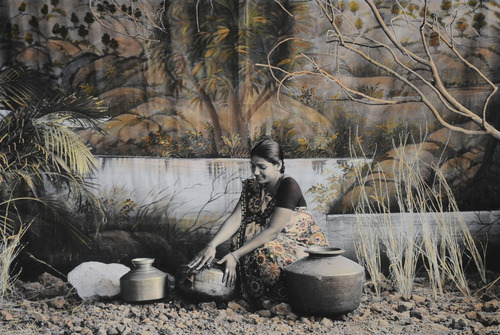 Waswo’s work has been written about by London-based art critic Edward Lucie-Smith as well as Indian critics such as Amrita Gupta Singh, Ranjit Hoskote, Dr. Alka Pande, Avni Doshi and others. 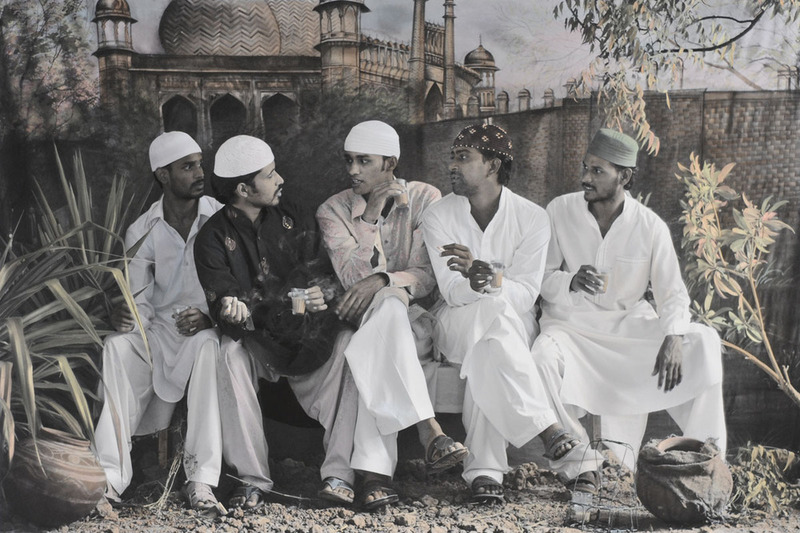 Waswo was one of thirty international photographers invited to participate in the prestigious Darmstadt Tage der Fotografie in Germany during 2010. He is represented in India by Gallery Espace, New Delhi, and in Thailand by Serindia Gallery, Bangkok.